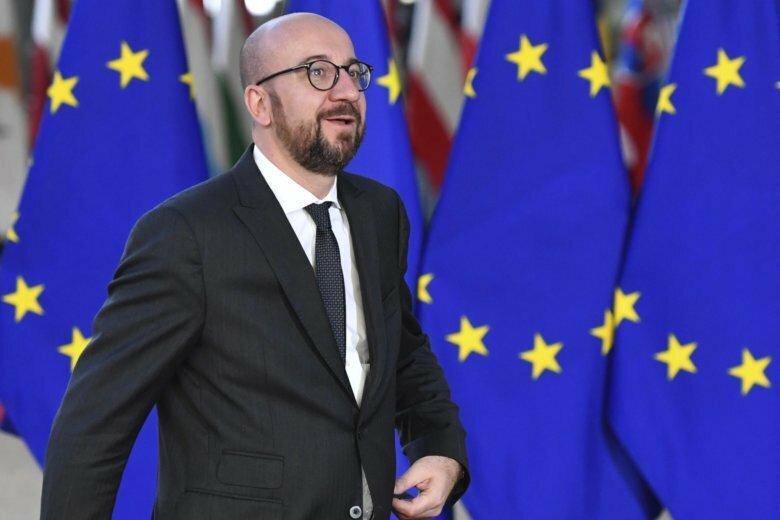 BRUSSELS (AP) — Belgian Prime Minister Charles Michel submitted his resignation Tuesday amid pressure on his government after the biggest coalition party quit over Michel’s support for a United Nations compact on international migration. “I am taking the decision to offer my resignation. I am now going to see the king” to inform him,” Michel told Belgian lawmakers. Before the prime minister gave his notice, lawmakers had been demanding he submit his new minority government to a confidence vote. But Michel refused, and a confrontation this week seemed likely. Michel tried to convince the Chamber of Representatives of the reshaped government’s plans and said he would be ready to work with the opposition, but his overtures were rejected. His 2019 budget was among the sensitive topics up for debate. Some in the assembly pushed for an election to be held before the regularly scheduled one in May. Michel again refused, saying it would only lead to “stagnation for the whole of 2019.” After a short break for reflection, he announced he was resigning instead. As lawmakers applauded, he picked up his briefcase, shook the hands of a number of government ministers, and left. Michel made no comment to reporters upon entering and leaving Belgian King Philippe’s residence, the Palace of Laeken in Brussels. In a tweet, the Royal Palace said Philippe had received Michel and was “withholding his decision” about what steps to take next. Belgian media said the king would meet party leaders Wednesday before deciding whether to accept the resignation the prime minister tendered on behalf of himself and his government. Michel could be invited to lead a caretaker government until an election can be held. The right-wing N-VA party quit the government after Michel sought parliamentary approval to support the U.N. compact against its wishes, branding his minority government “the Marrakech coalition,” after the city where the migration treaty was signed just over a week ago. The accord is non-binding, but the N-VA said it still went too far and would give even migrants who were in Belgium without authorization many additional rights. The party launched an in-your-face social media campaign against the compact, featuring pictures of Muslim women with their faces covered and claiming that the accord focused on allowing migrants to retain the cultural practices of their homelands. But it quickly withdrew the materials after the campaign received widespread criticism. A number of governments refused to sign the U.N. Global Compact Global Compact for Safe, Orderly and Regular Migration. They included the United States, but also a group of European Union countries, among them Austria which holds the EU’s rotating presidency until Dec. 31.